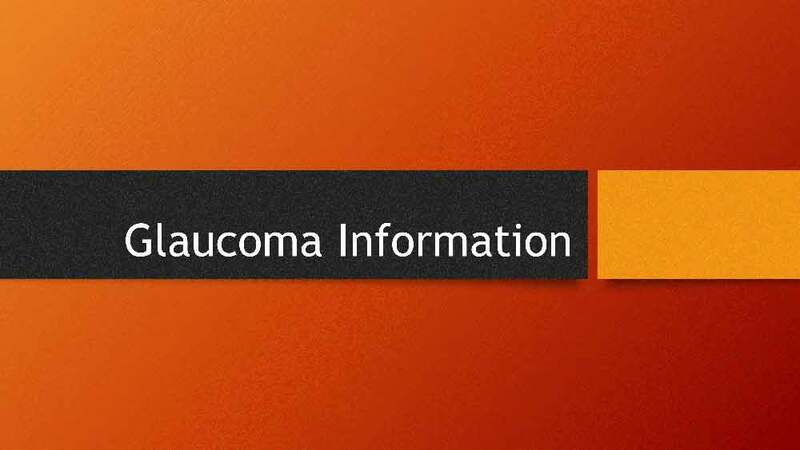 Glaucoma is a disease that will cause you to lose your vision if left untreated. The vision loss gradually happens so it is hard to tell if you have it. While the effects cant be reversed, they can be slowed down.